This small group semi private "attention to detail" Chakra Yogi course is 12 lessons over a 12 week program which is only £13.30 per session. It is designed to find the equilibrium of inner peace and outer perfection. Chakra Yogi Yoga is a course that covers both physical and mental energy flow through moves, sequences and the chakra energies system. Whether you are a beginner or an experienced Yogi, Chakra Yogi Yoga will not only strengthen your core and your body but it really adds to your flexibility and body control. Your chakras are powerhouses of energy. Learn how your body can tap into these energy flows to reward you with better health, an advanced progressive self awareness and a peaceful happier attitude towards your life and those around you. Discovering these exciting energy flows, We believe can assist in greater self control mentally and physically along with assisting in subtle self healing, body correcting and a detoxifying of detrimental previously learned bad habits in the body. If you miss a class don't worry as you can take a make up class another day within the 12 week program. Please email studio339london@gmail.com to check class swap availability first. This is a once a week 12 week course. 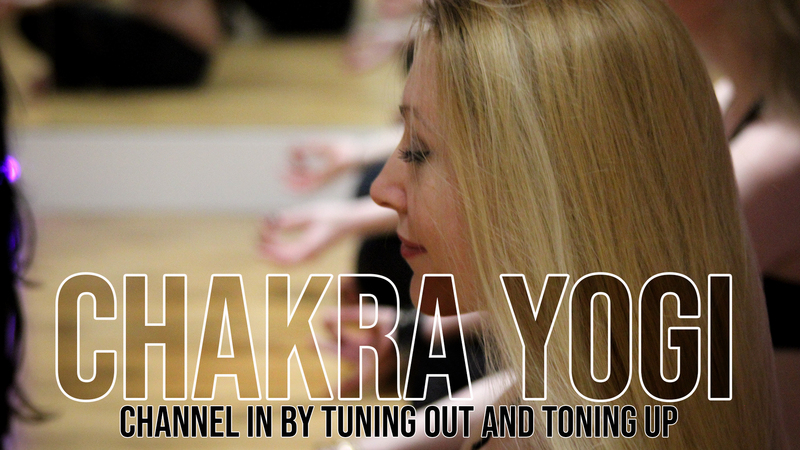 Each week we cover a different chakra and its connection to physical wellbeing and fitness. We build on these practices over time to build your own personal repertoire tailored to your lifestyle needs and goals while continuously exploring the mind body connection. BY ATTENDING THESE COURSES YOU AGREE THE INSTRUCTOR AND STUDIO 339 IS NOT RESPONSIBLE FOR ANY INJURIES OR ACCIDENTS TO PARTICIPANTS. ALWAYS CONSULT YOUR DOCTOR FOR ADVISE BEFORE DOING ANY PHYSICAL EXERCISE.